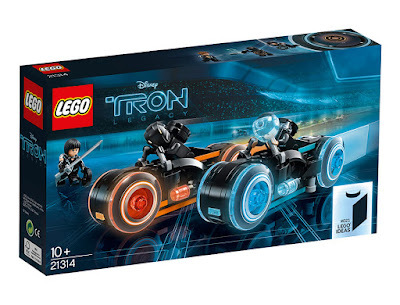 NEWS: The LEGO Tron Light Cycle set is here. Woop! Cash at the ready, Programmes! We reported a few months back that the LEGO Ideas project had selected a Tron: Legacy set for its next production run. 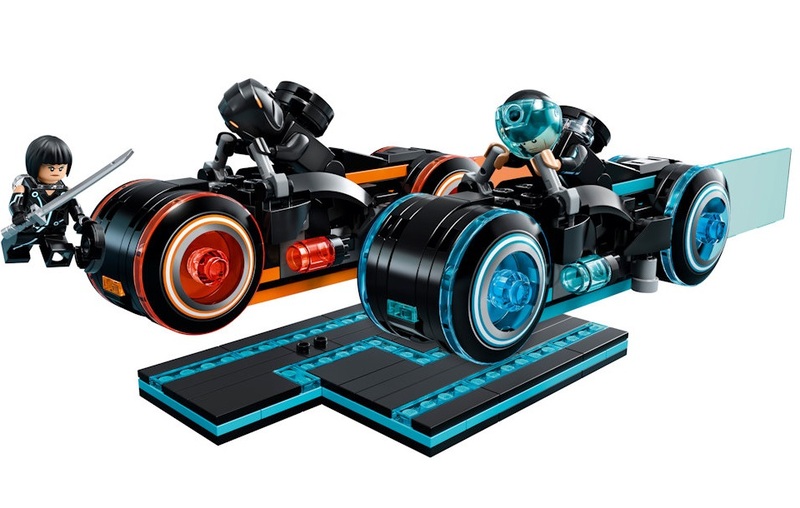 Designed by BrickBros UK, the set will include two light cycles, three exclusive minifigures, and a display base. Eek! 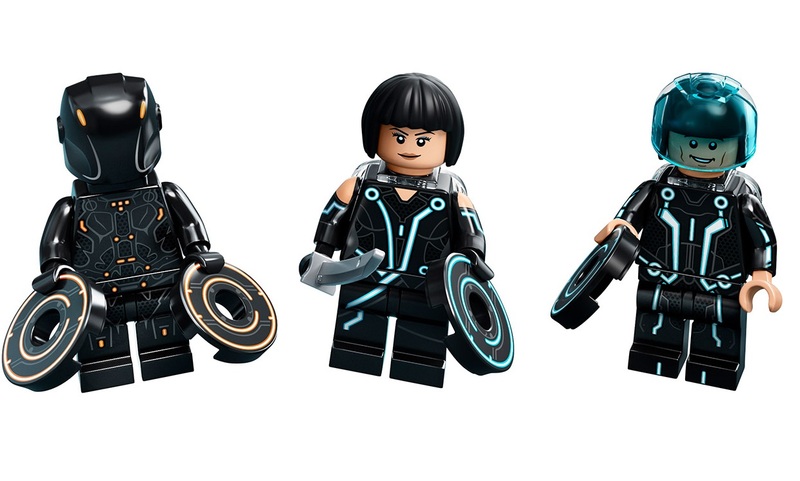 If you look at the original design submitted for the project, it seems that LEGO have rightly refined quite a few things about the set; namely slimming the cycles down, including two cycles (for Sam Flynn and Rinzler), and also an extra minifigure of Quorra. The figures look great, and we love the identity disks included for all three, and the transparent helmet piece for Flynn. The printing looks good, and this is definitely one LEGO Ideas sets where things seem to have improved over the original design, and not just trimmed down to allow LEGO to make a production run. Available from 31st March, the set will, however, be quite expensive. It will cost £29.99 in the UK, yet it will contain just 230 parts, making that a quite a poor price to parts ratio. 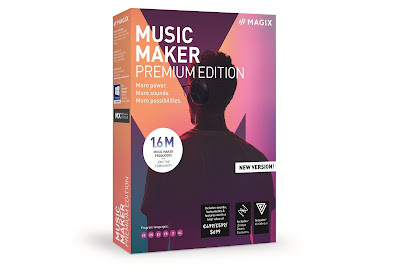 Still, these Ideas sets are always produced on a limited run, so nabbing yourself a couple could be a sound investment - especially if you consider the current asking price for many past Ideas sets.